Allure MediSpa located in Paoli, Pennsylvania is the first state-of-the-art medical spa on the Main Line. We offer effective, non-invasive, non-surgical treatments for the rejuvenation of the face and body. 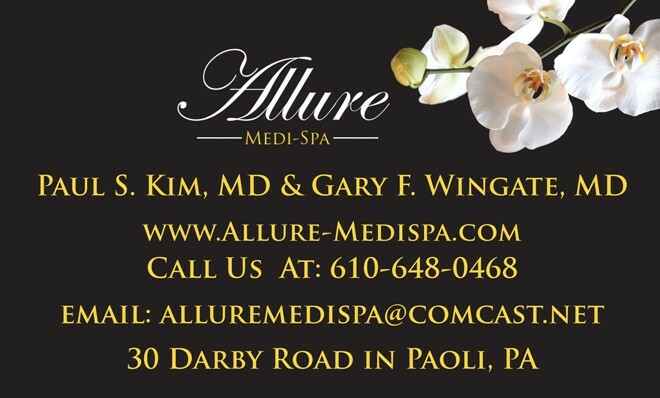 Allure MediSpa is the formed vision of Paul S. Kim, MD and Gary F. Wingate, MD. These two founders are each board certified Plastic Surgeons with active surgical practices in Chester County and the Mail Line. These professional Plastic Surgeons have worked diligently to research the latest medical and scientific literature to bring the patient the most effective non-surgical treatments of skin and body care improvements. Each service, product, and application technique used in the spa has been scrutinized for effectiveness and safety. The result is the availability of the very best nonsurgical treatment options for skin care and skin rejuvenation provided in a comfortable and luxurious setting. Drs. 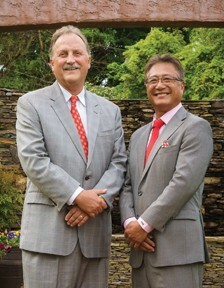 Paul S. Kim and Gary F. Wingate are board certified by the American Board of Plastic Surgery. 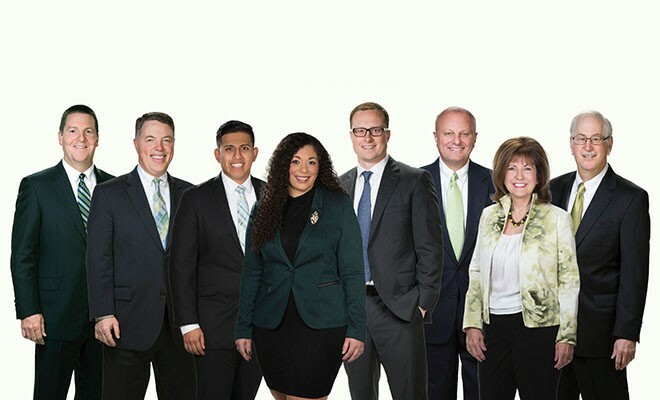 They have 60 years of combined experience and specialize in aesthetic and reconstructive surgery and specialize in procedures of the face, eyes, breasts, body fat and excess tissue sculpturing, laser assisted skin and fat contouring. When selecting a surgeon or a place of service for cosmetic or reconstructive procedures, you should be aware that only an elite group is actually certified by the American Board of Plastic Surgery. Services at Allure MediSpa include profractional laser for improvement in wrinkles, scars, skin tone and texture. Microlaser peel treating fine wrinkles and issues related to sun damage and other signs of aging. Photorejuvenation for the treatment of sun damaged skin, age spots and redness. Microneedling, peels, customized facials including Oxygen and Hydrafacial. Exciting new technologies and treatments are also available with our recent collaboration with Cynosure Lasers including Picosure, Intense Pulse Light (IPL), non-ablative Fractional skin resurfacing, stretch mark and scar improvement, hair and tattoo removal, and the latest in non-invasive fat reduction with Sculpsure with 25% reduction in unwanted fat with a 25 minute treatment. Minimally invasive laser assisted fat reduction and skin tightening technology with Cynosure Triplex . . . SmartLipo, Precision TX, and Cellulaze for office-based contouring of the face, neck, arms, legs and body, and cellulite improvement. SmartSkin CO2 laser for more difficult facial wrinkles and sun damage. Hair restoration including PRP injections and microneedling for both men and women. Consultations and evaluations are available at Allure MediSpa to assure an individualized and customized treatment plan specifically tailored to meet the needs and goals of each person. We are located at 30 Darby Road in Paoli, Pa. Please visit our website at www.allure-medispa.com or call us at 610-648-0468. Consultations with Dr. Kim or Dr. Wingate can be made through our main office at 610-524-8244. You can also find out more about our doctors at www.plasticsurgeryofchestercounty.com. Next Story → I’m Forgetting… Is This A Problem Or A Part Of Normal Aging?